Most folks are fine hauling their gear in a standard backpacks. But if you're one who prefers extra protection for your goods, Solid Gray makes backpacks perfect for your needs. 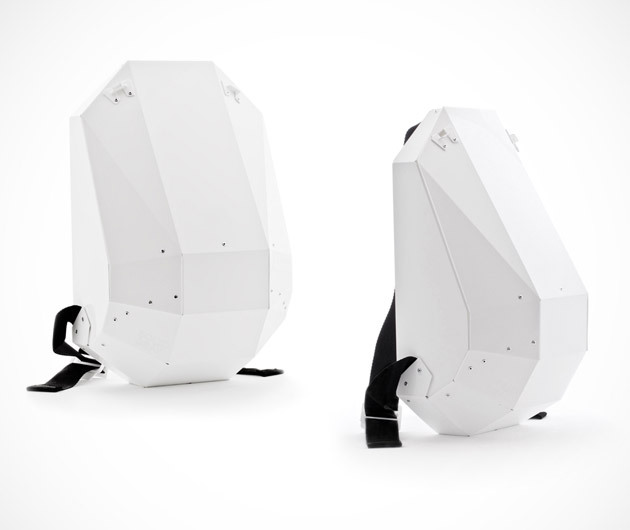 The lightweight folding armor on the exterior of the Hardshell Backpacks ($160) is not only stylish, but it's there to add an extra layer of protection against bumps, drops and falls. Pick up. The optional rain cover to add weatherproofing.